Hi Stefan, your is a valuable starting point for me. I have a few questions though. Where is a good place to discuss this? 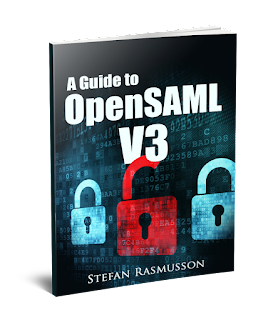 Just bought your book on Open SAML 3. It has been very useful! I'm trying to test using an IDP like www.ssocircle.com. I think it requires you to enter some meta data for a particular entity id. Your book doesn't go into detail on meta data, but says this might be added in subsequent chapters. Any pointers on how to generate the meta data would be very helpful.